Accidents happen, and sometimes an accident can cause serious injuries. If you’re involved in a car accident, your injuries could range from mild to severe. One example of a serious injury is a soft tissue injury. Soft tissues help connect bones and hold your body together. 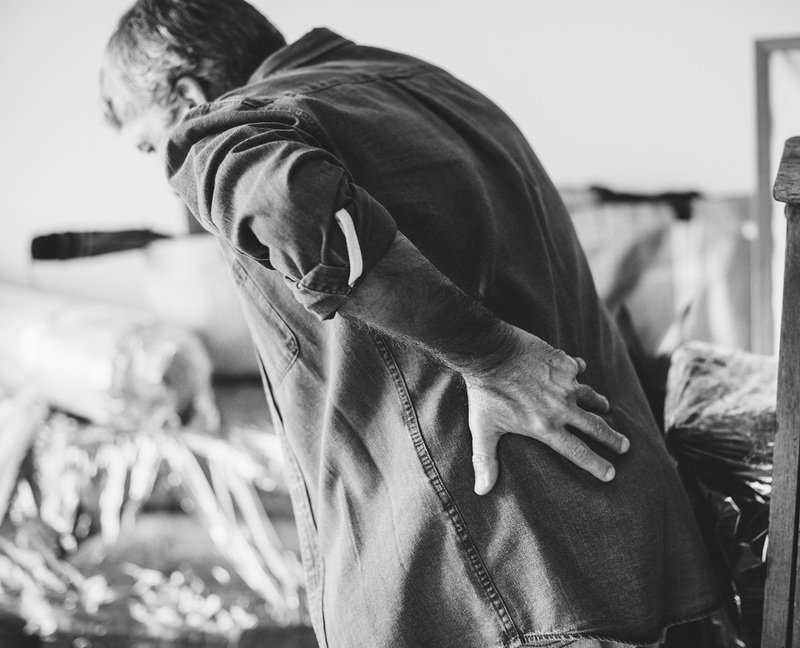 When a soft tissue injury happens, not only can it cause extreme pain and discomfort, it can also create lifelong consequences. When you’re involved in a car accident, it’s important to make sure you’re uninjured. Your car may be damaged but that’s easier to fix than your body. Make sure you are evaluated for any injuries, including soft tissue injuries. Right after the accident, you may not even realize you have a soft tissue injury. Therefore, it’s more difficult to prove the other driver was at fault. Monetary compensation won’t take away the fact that the accident happened, but it will help with any rehabilitation you may need. If you did not cause the accident, you should not be responsible for any of the costs associated with it. Our experienced team of injury lawyers will help you recover the compensation you deserve to get you back on your feet. Not all injury lawyers are created equal. Selecting the right injury lawyer to represent you after a car accident is an important decision. At Steinberg Injury Lawyers, we can help you get the compensation you deserve so you can focus on getting better. It’s no fun dealing with the aftermath of a car accident, but we’ve helped many clients just like you. Reach out to a Southern California injury lawyer to show you why you should put your trust in us. Contact us today for a free, no obligation evaluation of your case. We’ll show you how we can take the stress off your shoulders and help you fully recover.